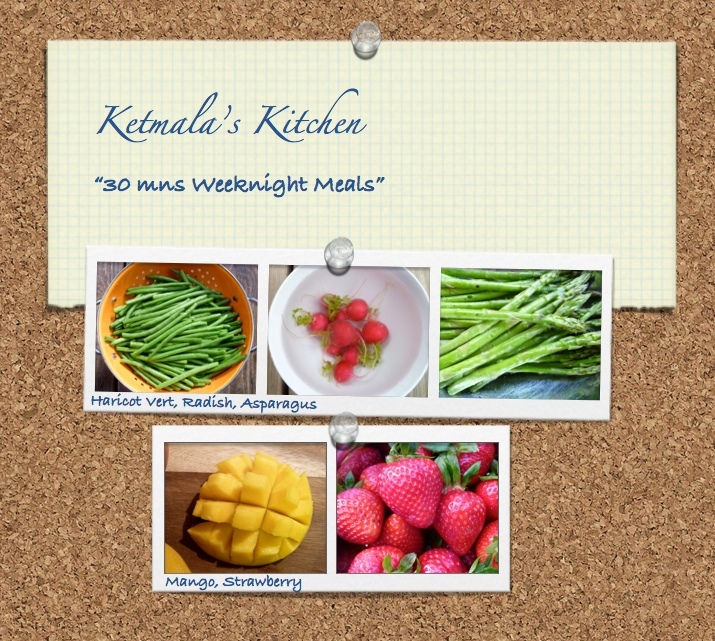 How to make dinner healthy and quickly for you and your family during the week? Let me show you simple ways to plan your meals ahead, cook in no time and you’ll be ready to serve fabulous dinner with seasonal ingredients. Dairy free, soy free, gluten free options available at registration. Menu to be determined since I always try to cook with ingredients & produce available at the market that week. Fee: $65 includes class, recipe for 5 dishes & a dessert or two.